Strike a pose! 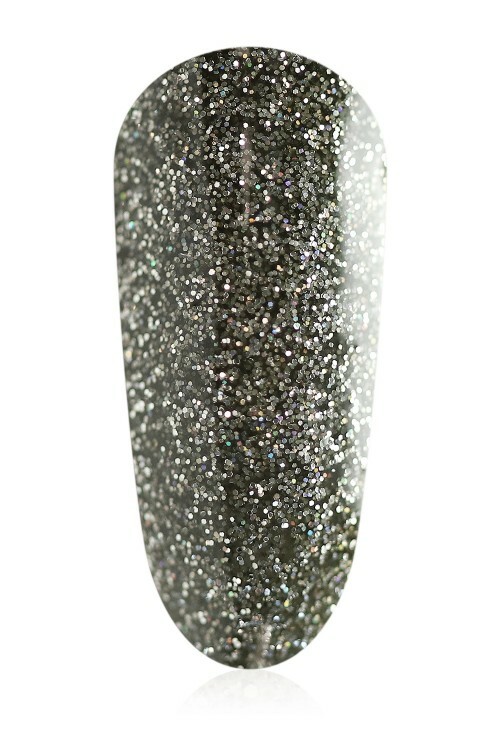 This jaw-dropping charcoal glitter is confirmed ‘en vogue’ this, and every season. 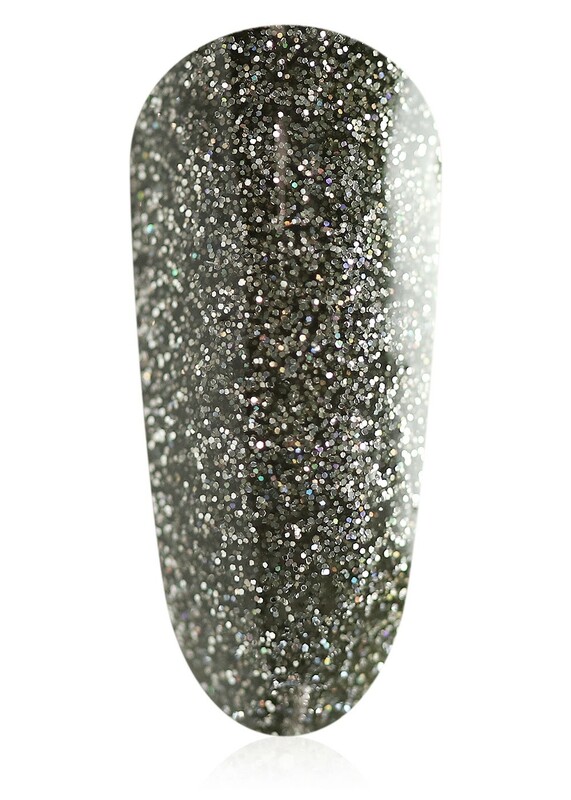 The perfect mixture of class, grunge and subtle statement, #VOGUE gives a stunning coverage of high quality small sized glitters to ensure your manicure is always at the front of fashion.